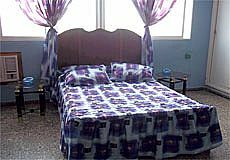 Rent cozy room with amenities and independent bathroom. 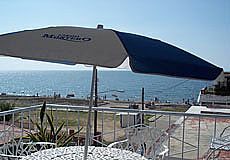 The apartment is in Miramar, just over 20 meters from the sea, with an incredible sea view. Breakfast and food services are offered, and the attention is familiar. The room is heated with lots of privacy and comfort. 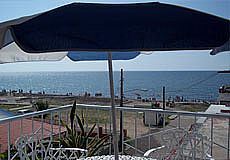 The rental price depending on the season of the year, the demand for rent and the type of room and it is from 30 CUC to 35 CUC. 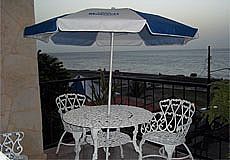 Book with us and you will get the best price available on the market for Marlene House. Usually, payment must be in CUC upon arrival at the rantal place.